Repair or Performance, Millennium Technologies offers two M-Spec bolt-on big bore kit solutions for the Polaris Ranger, Sportsman RZR, and Ace 570. The M-Spec 625 bolt-on big bore kit turns your 570cc engine into a monster 625cc powerhouse. 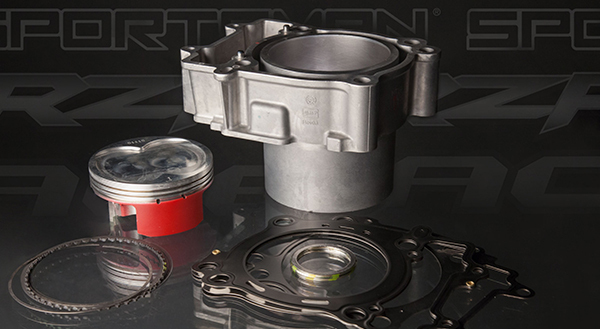 The 625 M-Spec kit includes a brand-new Nickel Silicon Carbide (NSC) plated cylinder, Wossner +5mm piston kit, and complete Cometic gasket kit. Power gains of over 10% are normal by just bolting on the M-Spec 625 kit, expect even more with optional cams, headwork, tuning and exhaust. The NSC plated M-Spec 625 cylinder is extensively modified with stock steel sleeve removed to increase longevity, heat transfer and power. It’s also lighter than stock! The Wossner 625 piston is designed specifically for this application, with special skirt coatings, gas ports, state of the art ring pack, tool steal wrist pins, and locks. If a simple repair is required, we also offer the M-Spec +1mm repair Kit. This includes a new, slightly modified + 1mm over cylinder, Wossner 578cc piston, and complete Cometic gasket Kit. 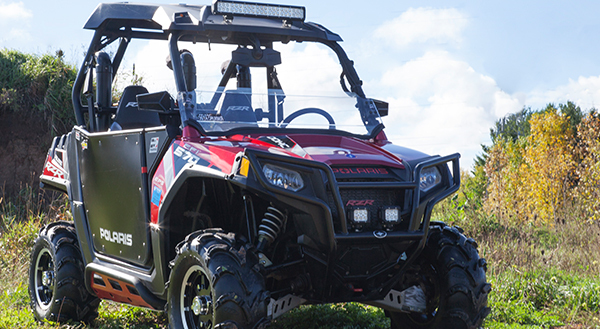 The Polaris 625 and 578 M-Spec Big Bore Kits will make your RZR, Sportsman, Ranger, or Ace fly for just a small premium over the stock components. Applicable Models: 2012-2017 RZR 570, 2014-2017 Ranger 570, 2014-2017 Ranger Crew 570, 2014-2017 Sportsman 570, 2015-2017 Sportsman Touring 570, 2015-2017 Sportsman X2 570, 2015-2017 ACE 570.